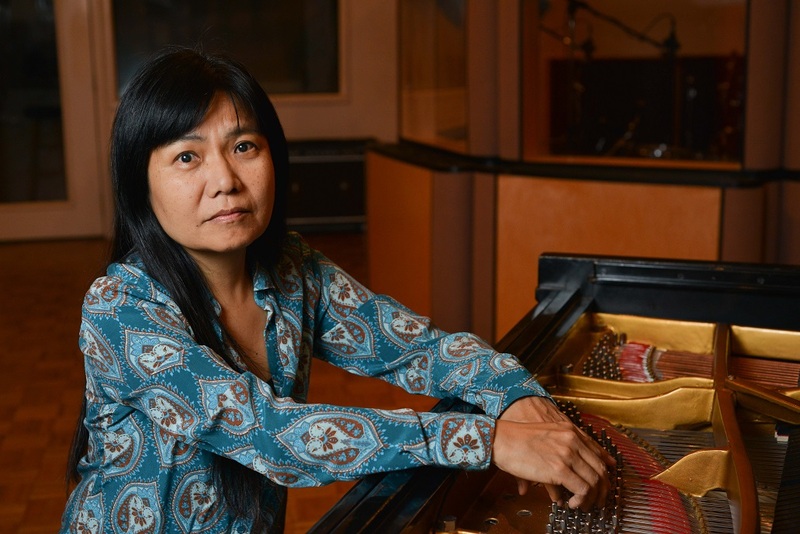 What better way for pianist-composer Satoko Fujii to celebrate turning 60 than with an album recorded on her birthday. 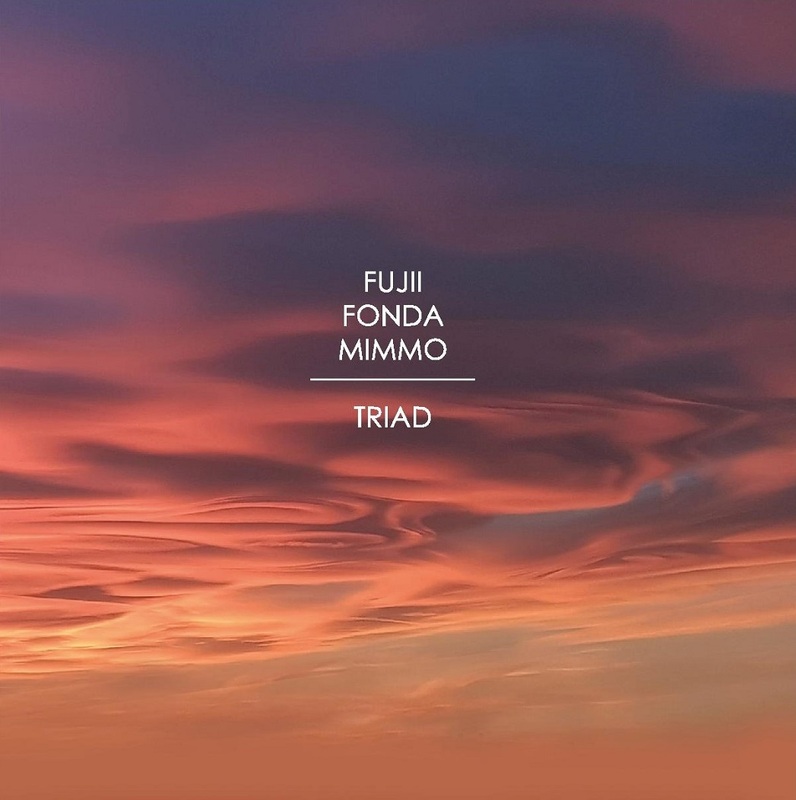 Last year, Fujii, bassist Joe Fonda, and Italian soprano saxophonist Gianni Mimmo went into the studio to record Triad (May 25, 2018, Long Song Records) on Fujii’s 59th birthday. Though they had only played together once, in concert the night before, the trio is remarkably confident and communicates on a deep level. The music is unhurried and graceful, yet always challenging. Fujii and Fonda were planning a European tour in October 2017 and asked Long Song label owner Fabrizio Perissinotto, who released their 2016 album, Duet, if he knew of any opportunities to perform in Italy. Perissinotto talked with his good friend Mimmo and a concert and recording session were arranged. (In July, Long Song will release another Fonda-Fujii duet album recorded later on the same tour.) They had never heard Mimmo before, but “Joe and I listened to his music and we both had the feeling this would be great,” Fujii says. They were wise to trust their feelings; the album is consistently engaging. The music they make transforms and flows effortlessly while always maintaining focus. There is no sense of Mimmo intruding on established duo partners, but instead there’s a beautiful, almost classical, balance to the ensemble, with each musician engaging equally in an intimate conversation. The centerpiece of the album is the 40-minute long improvisation “Birthday Girl,” a title which highlights Fujii’s youthful spirit. The music evolves organically as the trio splits into different instrumental combinations and shifts between lyricism and abstraction, highly rhythmic passages and gently flowing ones. After their marathon improvisation, they decided to play several shorter pieces to round out the album. Each one is distinct in character. “Accidental Partner” is a quiet little gem that unfolds over Fonda’s rich bowed tones. “No More Bugs” is a busy piece in which the players scurry around one another. The spare, powerfully atmospheric “Available Gravity” neatly balances abstraction and pure sound with lyrical wood flute and soprano sax. 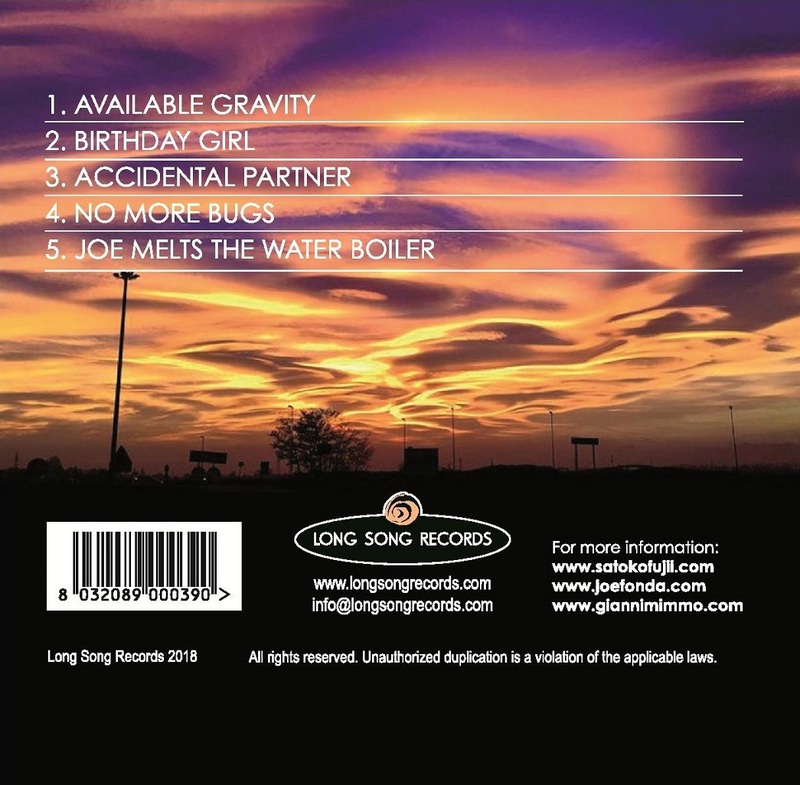 “Joe Melts the Water Boiler” is a tightly integrated collective improvisation. Fujii’s unprecedented birthday bash continues in June with 1538 by This Is It!, a trio featuring Fujii with Natsuki Tamura on trumpet and Takashi Itani on percussion. Fujii and bassist Fonda follow up their acclaimed 2016 duo album with MIZU in July. 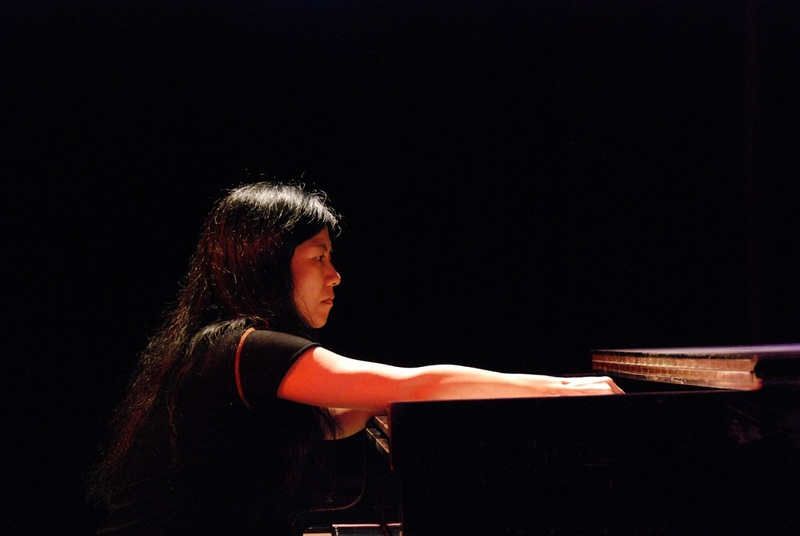 Look for a concert recording by Quartet Mahobin, featuring Fujji, Tamura, saxophonist Lotte Anker, and Ikue Mori on laptop in August, and Fujii’s duet with Australian keyboardist Alister Spence in September. 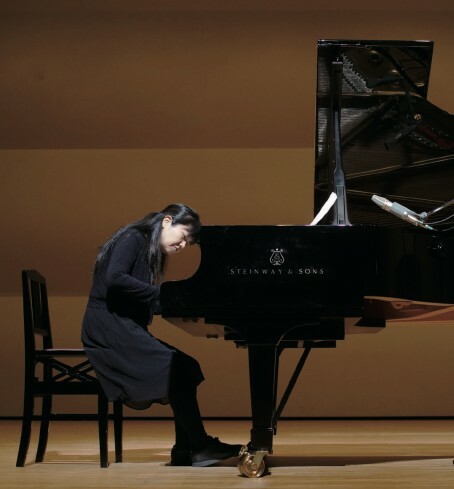 Later in the year, a new recording by Orchestra Tokyo and the debut of a new piano-bass-drums trio will arrive and there will be one more coming before the end of 2018. All together it’s an unforgettable outpouring of musical riches. Joe Fonda “is a serious seeker of new musical horizons,” says the Boston Phoenix. From 1984 to 1999, he was the bassist with composer-improviser and NEA Jazz Master Anthony Braxton. Fonda also has been an integral member of several cooperative bands, including the Fonda-Stevens Group with Michael Jefry Stevens, Herb Robertson, and Harvey Sorgen; Conference Call, with Gebhard Ullmann, Stevens, and George Schuller; the Fab Trio with Barry Altschul and Billy Bang; and the Nu Band with Mark Whitecage, Roy Campbell, and Lou Grassi. He is currently a member of The 3dom Factor, Altschul’s trio with saxophonist Jon Irabagon, and guitarist Michael Musillami’s trio, among others. He has led some truly unique ensembles of his own including From the Source, which features four instrumentalists, a tap dancer, and a body healer/vocalist; and Bottoms Out, a sextet with Gerry Hemingway, Joe Daley, Michael Rabinowitz, Claire Daly, and Gebhard Ullmann. He has released twelve recordings under his own name. Improviser and composer Gianni Mimmo has built an international reputation for his unique treatment of musical timbre and his exploration of advanced techniques on the soprano saxophone. Based in Milan, Italy, Gianni is known for his innovative cross-disciplinary projects with poetry, photography installations, and film, as well as solo performances and international collaborations with improvisers in the US and throughout Europe. He has worked in duos with US cellist Daniel Levin, Basque guitarist Xabier Iriondo, English violinist Alison Blunt, pianist Gianni Lenoci, and fellow soprano saxophonist Harry Sjöström. He is a member of improvising ensembles the Shoreditch Trio and the Wild Chamber Trio. He performs improvised scores for film, composes graphic scores for chamber quintets and of poetry and spoken word texts. He has operated Amirani Records since 2005. The undisputed kings of voodoo music, the legendary Orchestre Poly-Rythmo, are currently celebrating an incredible 50 years together. One of the most prominent, prolific, and successful African bands of all time, the band are set to perform seven shows in June throughout the UK and Ireland, including a performance at the world famous Jazz Café in London on the 15th June. In what is set to be a unique set of shows, Orchestre Poly-Rythmo are the longest-running African Orchestra, who released hundreds of songs and EPs throughout the 60s and 70s as well as being rediscovered in recent years by cult labels Analog Africa and Soundway. Their mixture of utterly danceable rhythms with punchy brass choruses and spidery guitar riffs makes for a celebration of the all best things about West African music. Blending traditional Beninese music, American soul and funk, Nigerian afrobeat, Congolese rumba, Ghanaian high-life, French pop and Afro-Cuban rhythms in their own unique style, their magnificent live show and unparalleled musical output shows them truly worthy of their full name: Le Tout Puissant Orchestre Poly-Rythmo de Cotonou (The All Powerful Polyrhtyhmic Orchestra of Cotonou). 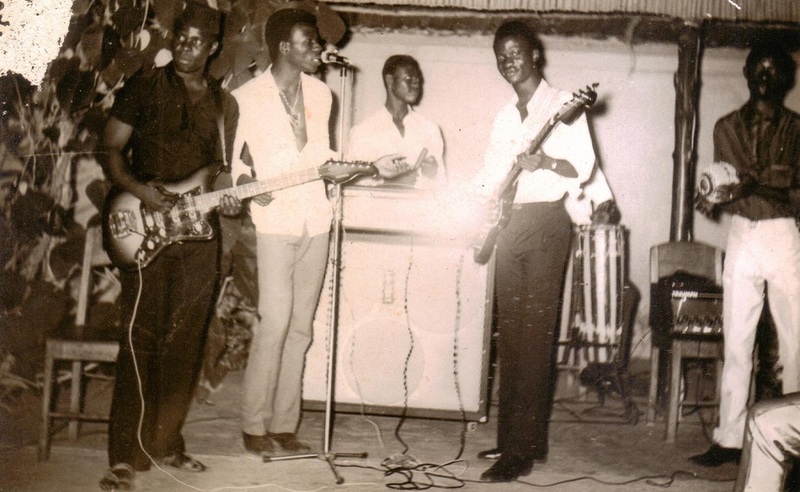 Originally from the coastal town of Cotonou in Benin, they formed in the mid-1960s and performed until the early 1980s all around Africa. Their name referred to the rhythmic dexterity that the group possessed, switching as they could between traditional Vodun rhythmic styles of Benin, the Afrobeat popular in Lagos and around Nigeria, the high-life style from Ghana, the rumba rhythms of Congo, and pretty much anything else that they tried their hand at. 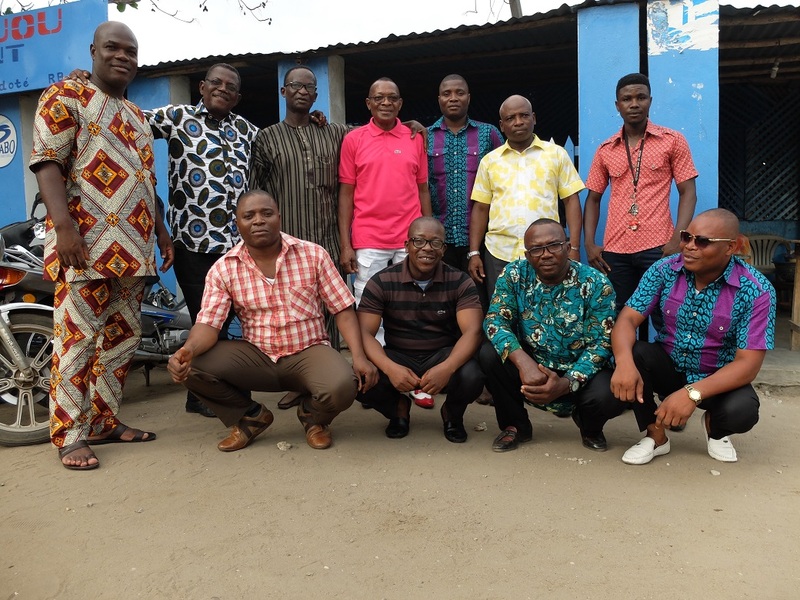 Reuniting in 2008, they recorded the 2011 album ‘Cotonou Club’, remarkably, their first ever studio album, but were hit with tragedy with the death of their leader, Mélomé Clément before singer Vincent Ahehehinnou revived the band for the 2016 album, ‘Madjafalao’. Their music has since found new audiences around the world. 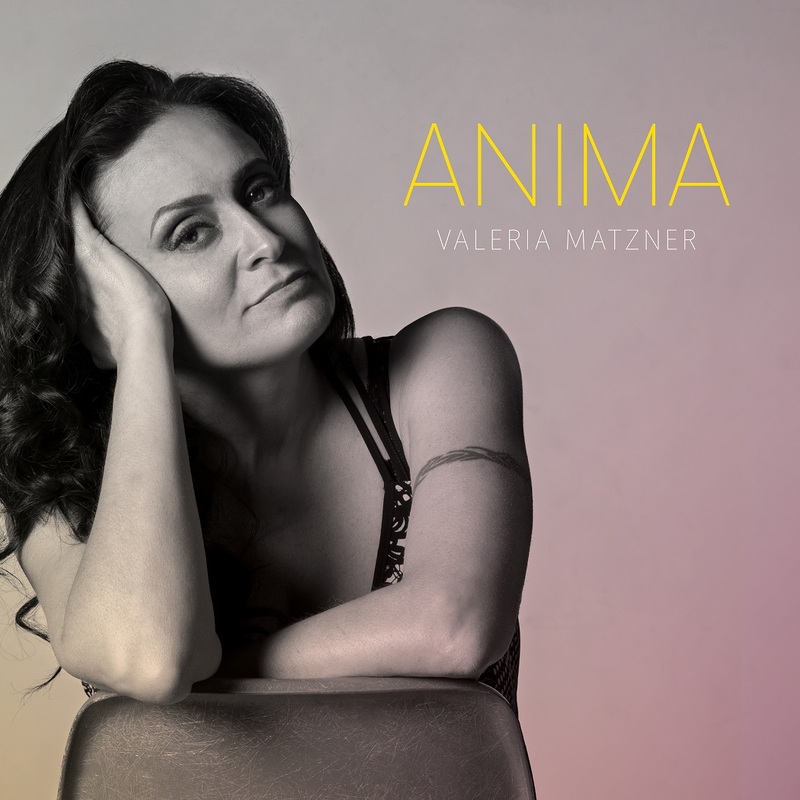 Matzner went in and nailed it, crafting the tender ballad “Amor y Soledad.” The track channels vulnerable sway and intimate appeal of Anima (release: May 16, 2018), Matzner’s first solo album and first recording after immigrating to Canada and diving into jazz. The Montevideo native explores the softer side of her musical soul, filtered through a firm commitment to songwriting and a new-found perspective on her South American past. Matzner’s music wasn’t always so gentle in its approach. Though she grew up with classical training, singing as a chorister in the national choir, she and a friend would slip away from rehearsal to hang out with the guys at a local record store, asking for mixtapes. Matzner soon added hard rock and punk to the Latin, tango, and Brazilian music she heard her parents play at home. When the Seattle sound swept the world thanks Nirvana and Pearl Jam, Matzner knew what she had to do. She started her own band, Blue Angel, with friends. Playing in a band meant writing your own songs: “If you played someone else’s music, you were considered a fake. You weren’t contributing anything,” recounts Matzner. “I showed some ideas that I had to a friend of mine, and I started writing my own music.” Over time, the band’s sound morphed to incorporate more local elements--even Ecuadorian folk music--into the grunge. It was tough to earn respect as a female bandleader, but Matzner did it. The band played all over, from small holes in the wall to big festivals, even at SXSW. Then Matzner fell in love, married a fan, and wound up in a remote part of northern British Columbia. She found her music career on hold in her new homeland and her identity shifting as she adjusted slowly to life in Canada. Jazz did, too, and its impact is readily apparent (“Illusion”). Yet as with rock, Matzner did not want to stick with singing standards. She began to write her own songs, eventually finding pianist and songwriter Scott Metcalfe to collaborate with. Matzner and Metcalfe both had a long history of writing across genres and styles. Together, they captured a variety of moments, sounds, and beats, like the feel of a newly democratic, musically bubbling Buenos Aires in “Contemporaineo,” where Matzner spent several years as a young woman. Reaching into South American sounds came naturally to Matzner as part of her ongoing adjustment to life in a new, very different country. “I realized I was getting deeper into my roots as I worked more and more in jazz,” recounts Matzner. “Musical exploration and memory became a way of finding myself more and more in a culture.” Digging deep also meant surfacing an emotionally tense tenderness in songs like “For My Father,” a song connected to Matzner’s restored connection to her father as an adult. These intense subjects and stories channelled with a gentle touch are steps toward a new, more mature songwriting style, an achievement honored by a recent Global Music Award. Songs like “Broken Landscapes” point in this direction: “I’m drawn more and more to a philosophical way of looking at things and writing songs,” muses Matzner. “It’s painful to have to dig into yourself for inspiration. It’s very self-absorbed. I want to sing more outwardly, about stories outside of me.” Matzner instead strives to sing about the world, via the lens of a resonant soul, to the beat of the Latin pulse she imbibed from childhood.